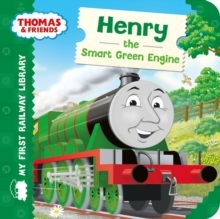 The perfect introduction to Thomas the Tank Engine!Meet Henry, the number 3 engine on The Fat Controller's railway. 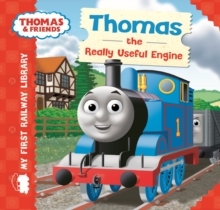 Read about his jobs, his adventures and his friends!My First Railway Library is a great way to pass on the tradition of Thomas. 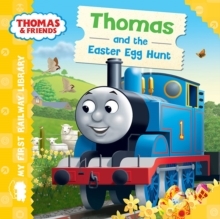 With bright colourful pages and rhyming text, children aged 2 and up will love meeting classic characters such as Percy, James, Gordon, and Toby down on The Fat Controller's railway. Thomas & friends have been teaching children lessons about life and friendship for over 70 years. 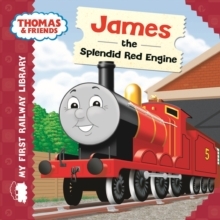 Thomas ranks alongside other beloved character such as Paddington Bear, Winnie-the-Pooh and Peter Rabbit as an essential part of our literary heritage.